Creations from the Craft Table! An embossed pattern of birds and branches is perfect for this card that also features a bird stamp. The embossed cardstock is also the matt in these cases, with the other details confined to small layers. All these machines work by pressing dies or embossing folders into cardstock/papers as it goes through a roller that is operated by a hand crank. I started out with a well used, second hand Big Kick. As it was well used the need for shims (extra sheets of cardstock to make it thicker when it ran through the roller) was paramount, otherwise I could run an embossing folder through and not get an imprint! I was fortunate to stumble upon a very lightly used Big Shot at a great price and that is my machine of choice now. Another embossed sheet as the matt. In a silvery cardstock, a little touch of glitter cardstock and a punched circle with a sentiment keeps this simple, but it did have an impressive look in real life - an achievement for a simple card. Now the old way of doing raised embossing was with a metal template, a light box and an embossing tool (that looked a bit like a wood and metal pen). Indeed I did a bit of this sort of embossing at some sort of craft course many years ago as I still have the tool and some templates and I used the tool as my scoring tool initially. It is pretty time consuming to do this way, though although the results are great. Running an embossing folder through a machine like the Big Shot however takes seconds and the results are always impeccable. Run a few different folders through when you have the machine out to have on hand to use. This Swiss Dots embossing folder is a firm favourite - it adds interest but doesn't detract from the main image. This utilises just a strip of embossed cardstock in a shiny gold, taking the place of a patterned paper. The layering of the different sized punches works well too. There was some left over embossed card here and I added a strip in the inside of the card too. As machines will vary, you are best to follow the instructions for your machine, however the basic gist is that you open the embossing folder and place a sheet of cardstock inside it. Close the folder, place it on your platform between a pair of cutting plates and run it through the machine. 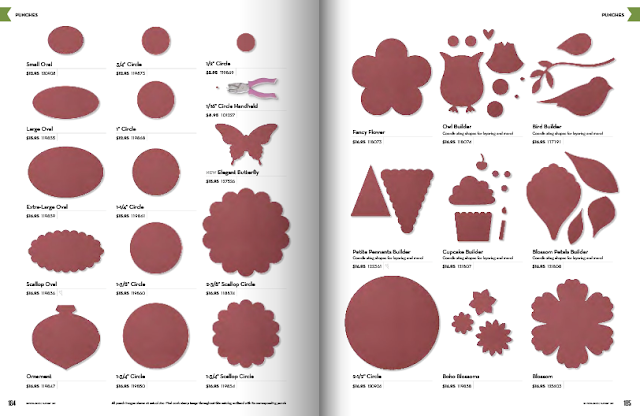 A cool circle embossing folder could be bubbles? Nevertheless it goes well with this stamped image with only minor embellishments. There are soooo many folders out there - some for accents, some for all over patterns and in so many design you are bound to find a few (or a lot) that you like! Use the whole sheet, use a strip of the sheet, punch out a section, get creative and think up a use for it! Another run through with this folder but this time in very bright yellow. The contrasting colours are eyecatching and the embossed matt takes the place of patterned paper again. 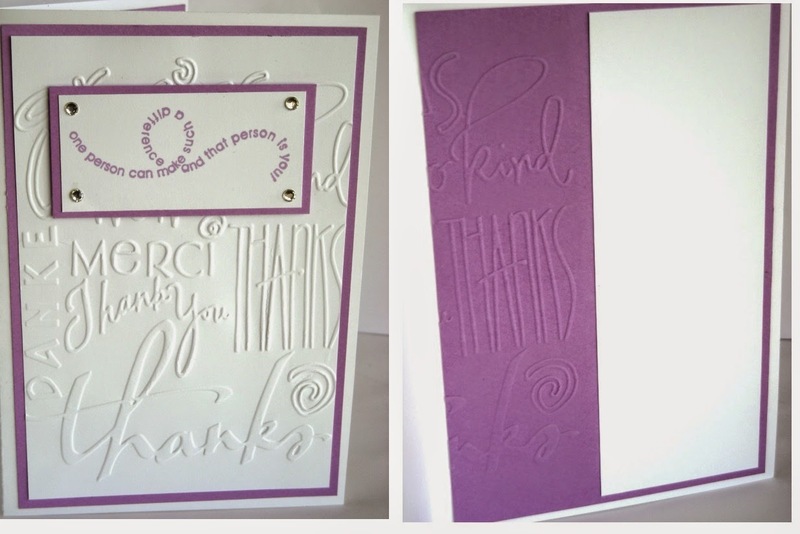 Use the same folder on co-ordinating cardstock to add interest inside the card as well. Fussy Cutting ... say what! ?